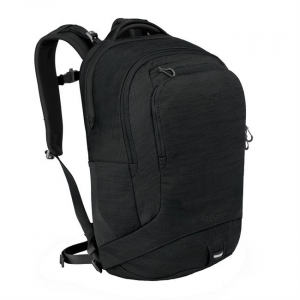 The Airporter LZ lets you travel with your backpack: A secure travel cover that keeps all the straps of your pack out of the way, so you can check your pack without it getting destroyed! 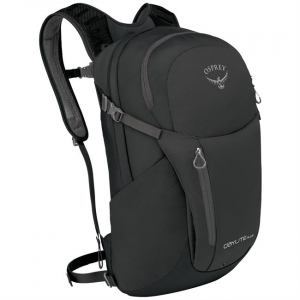 A convenient removable backpack attachment for your longer trips, or a crampon carrier for all of your alpine adventures. 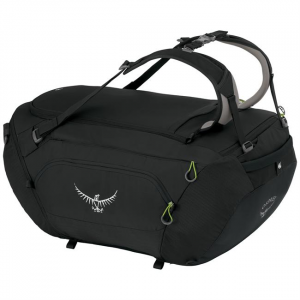 Big trips, faraway destinations and lots of gear are easily handled by this intelligently designed duffel. 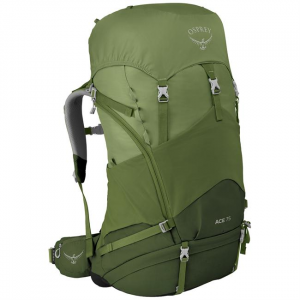 GearKit Duffels offer superior organization and function as grab-and-go basecamps for any activity. 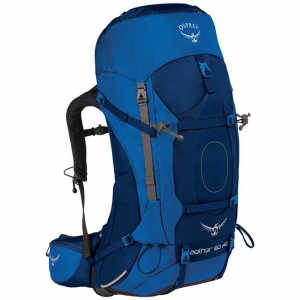 The Daylite is at home on a 14,000-foot summit or on a trip to the local farmers market. 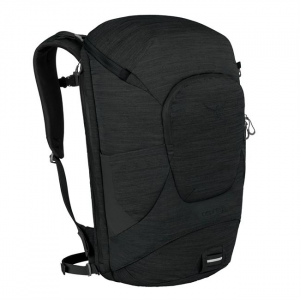 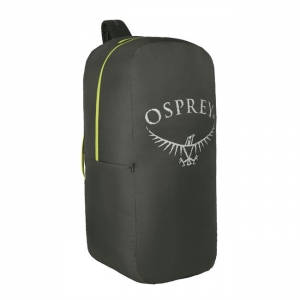 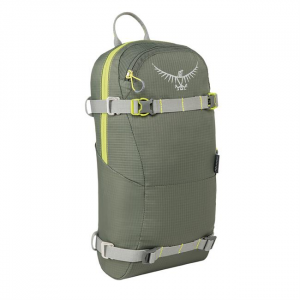 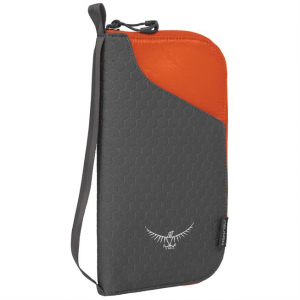 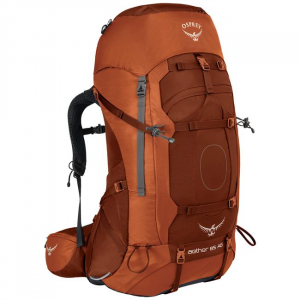 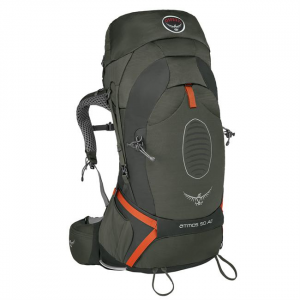 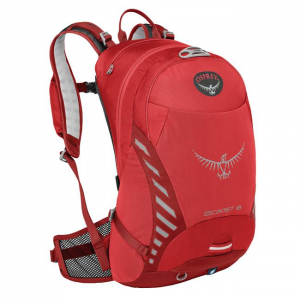 It is designed to attach to a number of Ospreys larger packs and travel bags for use as a separate pod pack on day trips away from base camp. 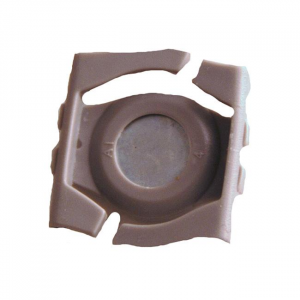 The Detachable sternum strap magnet kit makes any pack HydraForm Reservoir compatible.  The kits comes with a set of three magnets. 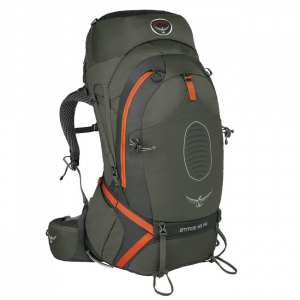 The Escapist 18 is a highly versatile pack, full featured and equipped for a variety of adventures. 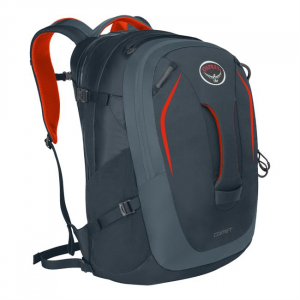 Loaded with organization, well ventilated and weatherproof, the Escapist 18 is the go-to every day, every activity technical daypack.